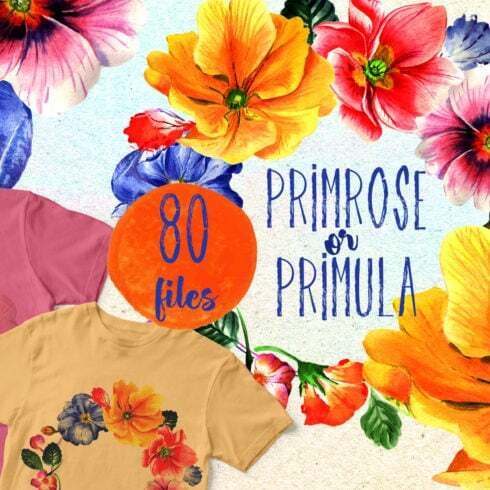 Colorful primrose or primula flowers watercolor set of 80 files. Ideal material for DIY, wedding invitations, greeting cards, quotes, blogs, posters and more. Elements are painted by hand and every image is a separate file. The graphics are a PNG file, 600 dpi, without background. Patterns JPG size 3500x3500px. Exactly what is design package? Just about every single designer, being a talented specialist, undoubtedly can draw anything from the begining. Only it might take too much effort and won’t bring sufficient gain for him. For this reason many of the web designers use pre-made graphics components – mix these graphic components, modify them and put together the design with them. It is actually ineffective to purchase those parts individually, so that is the reason why they are combined into graphic bundles and sold as a singular solution. The best way to spend much less money on MasterBundles.com bundles? You can make the MasterBundles.com bundles more affordable. Ok, I know they are already affordable, but there is still some place to save. When you share this page via social websites – you automatically receive the 5% price reduction for the graphic packages you like. That is a very easy way of getting a professionally created tools cheaper. The selections of elements gathered into a graphics package are typically sorted according to their main objective and/or type. There might be deals with infographics, icons, business card templates, wedding invitation templates or mockups, etc. 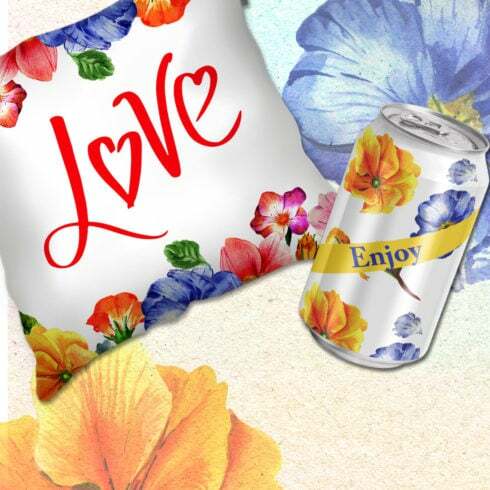 On top of that, you will likely be able to find graphic packages particularly for Christmas, St. Valentine’s Day, Christmas or St. Valentine’s Day. Are bundle deals of any use? For a single design job, you will need lots of components – a handful of images, a font, some icons, et cetera. If you’d wish to buy every one of them separately it will cost you a fortune! And so, that’s why seasoned graphic designers look for some graphic packages to buy. They allow obtaining a big handful of various graphic elements for a modest price tag. The packages of stock photos, logo templates, textures and icons are available for your use. Additionally, you may find deals of WordPress design templates, training and e-books, resume templates, presentations, and various other elements. What is a watercolor graphics bundle? 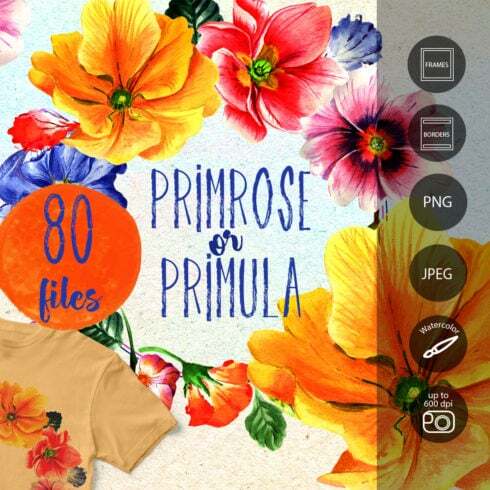 The watercolor graphics package deal is usually a bundle which contains pictures and drawings produced with watercolors. They’ll properly come in handy for a wide range of businesses, such as food distributors, fashion and perfume. Wedding invites or business cards is also created using this package deal. What on earth is MasterBundles? MasterBundles.com is a marketplace that collects design products from over the web and allows you to buy the components you need in your design business for a cheaper price .. Bundle deals this excellent website offers are limited in time, and that’s the reason they are so inexpensive. MasterBundles.com boasts a great blog with the useful design features detailed.